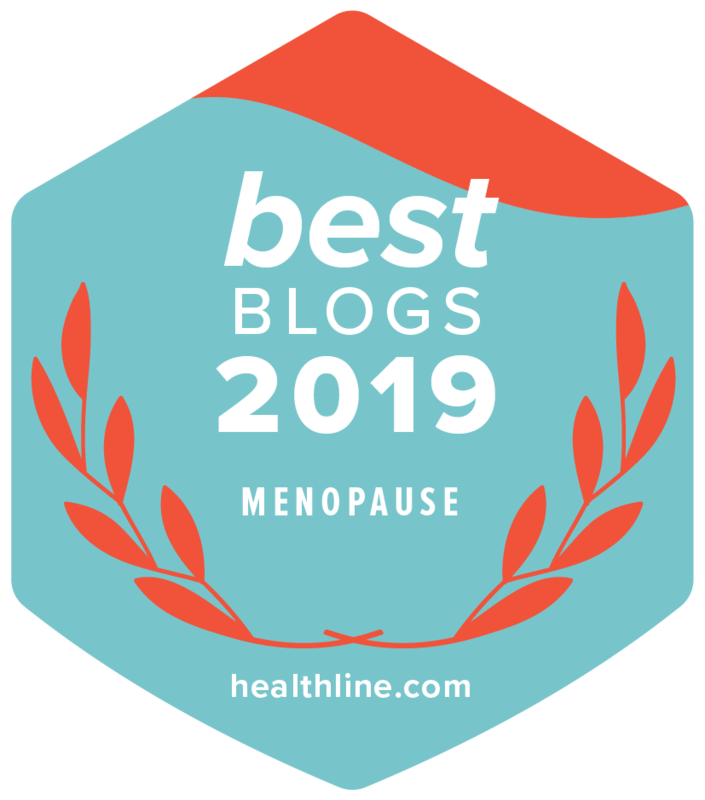 There are many alternatives to hormone therapy for the treatment of hot flashes and other menopause symptoms. One you may not have heard about are Selective Estrogen Receptor Modulators (SERMS). According to the North American Menopause Society NAMS, SERMS selectively activate or block estrogen receptors in certain areas of the body and not others which can make them safer than estrogen alone. There are currently FDA approved SERMS to selectively target, prevent and treat several diseases including breast cancer, osteoporosis and vaginal atrophy. At the time of writing SERMS for menopause have been launched in the US but not in the UK or the EU. Currently, there is no SERM that alone can relieve hot flashes, however, there is a SERM combination being used for hot flashes that combines estrogen with the SERM bazedoxifene. These drugs may be helpful for women with health concerns about hormone therapy but need relief from hot flashes, low bone mineral density, vaginal atrophy and bleeding. As with all medical treatment you should discuss any possible side effects with your Healthcare Professional. Here you will find a video of JoAnn Pinkerton, Executive Director of the North American Menopause Society NAMS discussing what SERMS are and how they can help you. You will also find a SERM’s FAQ page at this source.